The incident has also sparked significant debate regarding the safety of Claremont Avenue due to its lack of traffic signs or speed bumps. The man that struck the late General Studies Dean Peter Awn with his car has officially been charged with a moving violation and a traffic infraction, and faces a fee of up to $900 and 15 days in jail if found guilty. The eighth Dean of GS and a professor of Islamic religion, Awn served the student body for two decades, shaping the identity of GS and integrating the school into the larger Columbia community. He was particularly known for his personal connection with students, mentoring thousands through a crucial juncture of their lives. Awn, who passed away on Feb. 17 after remaining in critical condition at the Columbia University Irving Medical Center, was the cause of injuries sustained from a car crash. 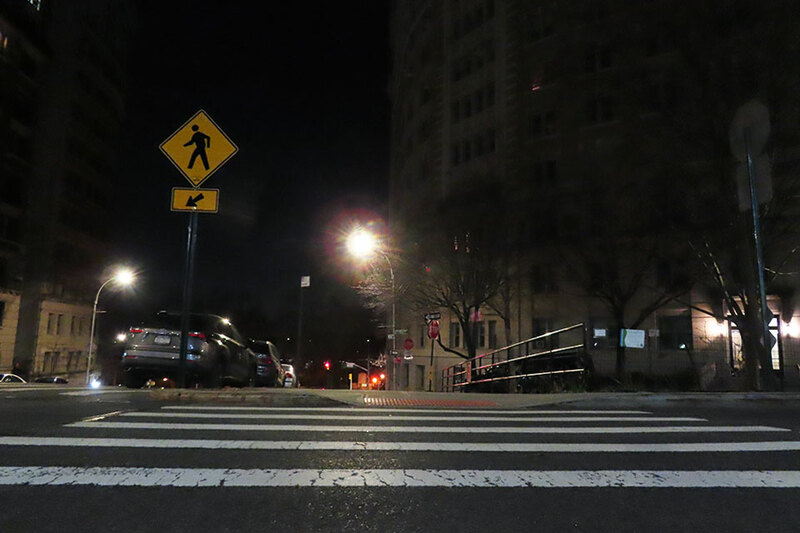 While walking home from campus on the evening of Jan. 25, Awn was struck by a vehicle on 116th Street and Claremont Avenue. The driver, Shiv Kumar, a Queens resident, was arrested on March 20 and charged with failure to yield and failure to exercise due care. Kumar stayed at the scene of the accident and was not charged with a hit-and-run. The Manhattan District Attorney’s office has not provided a comment as to why charges were delayed by two months. Many community members responding to the charges expressed discomfort with the fact that Kumar has only been charged with misdemeanor offenses and not felony vehicular manslaughter. However, according to New York law, vehicular manslaughter requires that the driver be intoxicated at the time of the accident. The incident has also sparked significant debate regarding the safety of Claremont Avenue due to its lack of traffic signs or speed bumps. However, there has been no move on the years-long requests made by residents to improve safety measures on the block.